Most of us have a love-hate relationship with our scale. We can let it make or break us on a daily or weekly basis. I admit it. Stepping on that scale in the morning can totally influence how I feel about myself for the majority of the day. If the number is down; whoopie!! I look at myself in the mirror and think ‘Okaaay!, things are looking up’ ! It gives me that boost of self-confidence and I’m automatically going to have a better day. But how much we weigh isn’t as important to our overall health as we think it is. 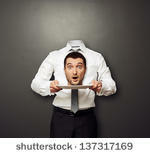 After all, if you just want to lose 10-15 lbs just cut off your head, that is how much the average person’s head weighs. So, is there another measure we should pay more attention to? Your waist circumference or waist to hip ratio is much more important. You’ve all seen body types classified as apples or pears, An ‘apple’ is more round and carries more fat around the middle, (beer belly style) while a pear carries more fat around the hips and thighs. You might think fat is fat. But more fat around the waist carries with it a higher risk of cancer, stroke, heart disease, diabetes, dementia and sleep apnea just to name a few.! Yet it is not the muffin top that puts you at risk. It is the internal fat called Visceral fat that surrounds the internal organs. This fat isn’t just sitting there making your pants feel tight. It is busy releasing hormones and inflammatory chemicals that play havoc with your health. We now know that inflammation is the origin of most diseases. This is why visceral fat and the inflammation it causes is linked to heart disease and stroke, diabetes, cognitive decline, and arthritis, as well as messing with your hunger and satiety hormones causing you to eat more. And with that, the vicious cycle continues. Those who are apple-shaped have much more of this hidden fat than those who are pear-shaped. This is why the amount of fat you carry around your middle has way more impact than that number on the bathroom scale. Now obviously you don’t have to have washboard abs to be safe from visceral fat. and a little pinch-an-inch fat isn’t going to hurt you. But women who have a waist circumference above 35 and men above 40 fall into the higher risk category, ( except for those expectant mommas out there, you get a pass). Now, this is not the only risk factor for chronic diseases, but waist circumference is one that doesn’t require blood tests or sophisticated testing to be aware of. But if you are having any concerns definitely see your doctor! So if you do fall into the higher risk category what can you do right now? Here are some simple tips to begin reducing your belly fat. Add more fiber to your diet. Fiber is your friend! in several ways. First, Fiber absorbs water as it moves through the digestive tract creating bulk that helps make your bowel movements easier and more regular. Eating high fiber foods helps to fill you up and keep you feeling full longer. This can cut down on the amount of food you eat as well as combat the need for between meal snacking. Foods that are high in fiber include vegetables, fruits, beans and whole grains. 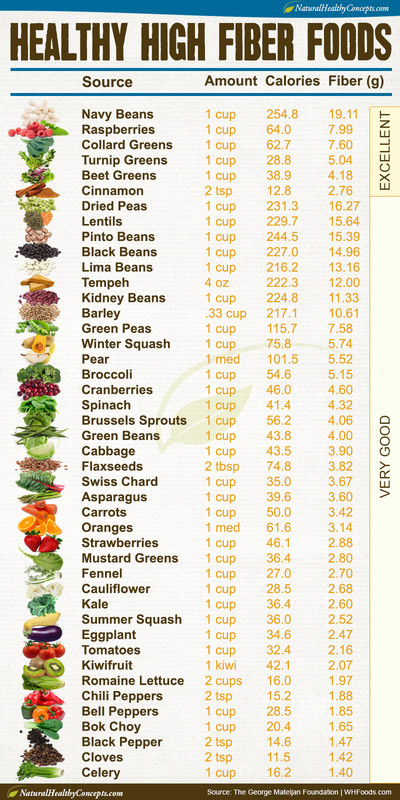 Fiber helps lower cholesterol by carrying LDL through your system to be eliminated. 2. Get more protein. Protein is very satiating. It fills you up and keeps you satisfied for longer between meals. It takes longer to digest so it uses more energy ( calories) in the process. This is called the Thermic Effect of Food; essentially how many calories you use to digest your food. Protein has the highest TEF over carbs and fat. It also ensures you have the necessary ‘building blocks’ to build muscle. Common high protein foods include meat poultry, eggs, dairy, fish and beans. 3. Reduce the amount of sugar you are taking in. In addition to reducing the sheer number of calories your body has to use or store, sugar itself causes inflammation in the body. Just what you don’t need! This includes fruit juices, even those marked 100% juice. Chose the whole fruit over the juice and you will have the added benefit of the fiber ( see tip #1) and a much slower blood sugar response. 4. Move more. Go for a swim, take an exercise class, use the stairs, park further from the store, ‘lift things up and put them down’. It all adds up! 6. Get more zzzzz’s. Seriously, it’s important. When we sleep our bodies are renewing and rebuilding. Don’t skip this step you’ll feel, (and look) so much better! So there you have it. 6 simple actionable tips you can implement right away to get that scale and that tape measure moving in the right direction.